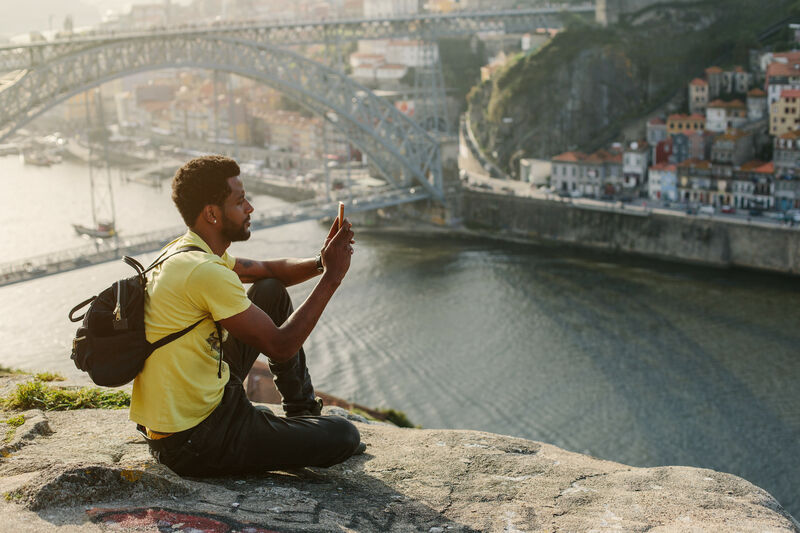 Why you should make the trip in winter or summer. It’s undeniable that Telluride, Colorado is a mecca for year-round unrivaled recreational opportunities. According to the Farmer's Almanac and National Weather Service, the 2018-2019 ski season is looking to be one of the best on record, thanks to an El Niño Winter, bringing above-average snowfall to Telluride. The region has already seen more than two feet since the beginning of December, covering the San Juan Mountains in glistening powder, perfect for holiday festivities both on and off the slopes. 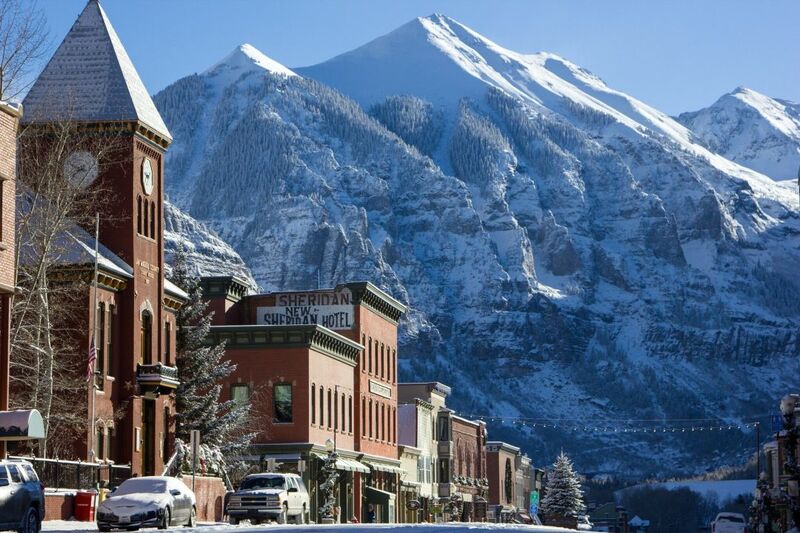 You’ll hear locals refer to Telluride in two parts: “Town,” which is Telluride itself (shops, bars, a plethora of restaurants) and “Mountain Village,” also known as just “village” (your typical base-of-the-mountain snack shops, hotels and ski stores). Located at an elevation of 8,750 feet, the picturesque mountain town is nestled in a box canyon in southwestern Colorado surrounded by the largest concentration of 13,000- and 14,000-foot peaks in North America. It’s linked to the neighboring village (elevation: 9,540) by a free, scenic gondola—the only transportation system of its kind in North America, and a charming 12-minute ride at that. 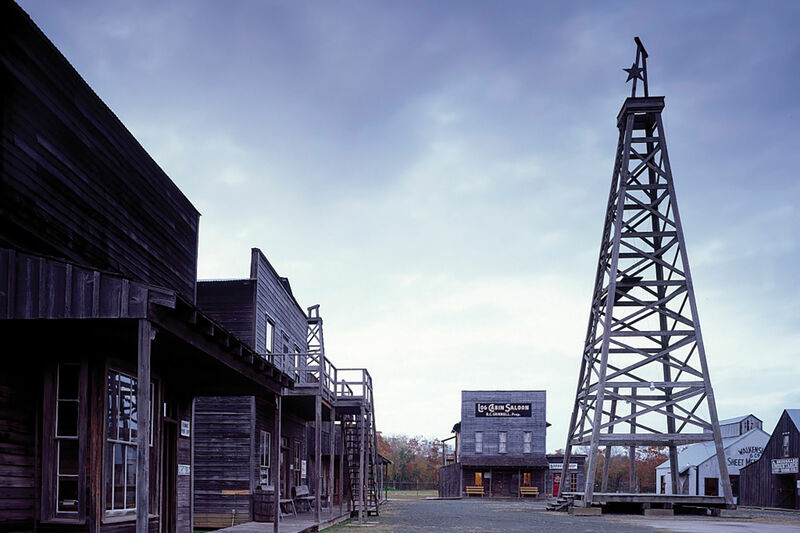 It’s easy to see why people fall in love with the former silver mining camp. Charming Victorian-era architecture—Oprah, Jewel and Ralph Lauren all own homes here—surrounds the tiny town, which only extends eight blocks wide and 12 blocks long. Telluride has been designated a National Historic Landmark by the U.S. Secretary of the Interior since 1964, the highest level of historic status recognized in the United States, and while it’s a great winter destination, it’s also the perfect time to think about planning a summer trip here as well. Daily nonstop flights from George Bush Intercontinental Airport to Montrose-Telluride Regional Airport (MTJ) are offered via United. Montrose is Colorado’s highest performing airport, with shuttle service to town, approximately an hour and a half away. Also, new this season, a commercial airline flies directly into Telluride, with Boutique Air (a partner with United Airlines) operating year-round service from Denver International Airport (DEN) to Telluride Regional Airport (TEX), 10 minutes from town and the resort. Adding to the town’s overall charm and allure, you won’t find any chain restaurants in Telluride. Don’t miss a visit to the unassuming progressive taco shop, The Gnar, or its only rooftop bar (open during summer), The Roof at The Sheridan Hotel. The Chop House is Telluride’s best steakhouse, specializing in game and an extensive wine list. And in the heart of the historic ski town at the base of Chair 8, you’ll find The Oak, offering counter service with a full array of barbecue, sides and lots of locals. 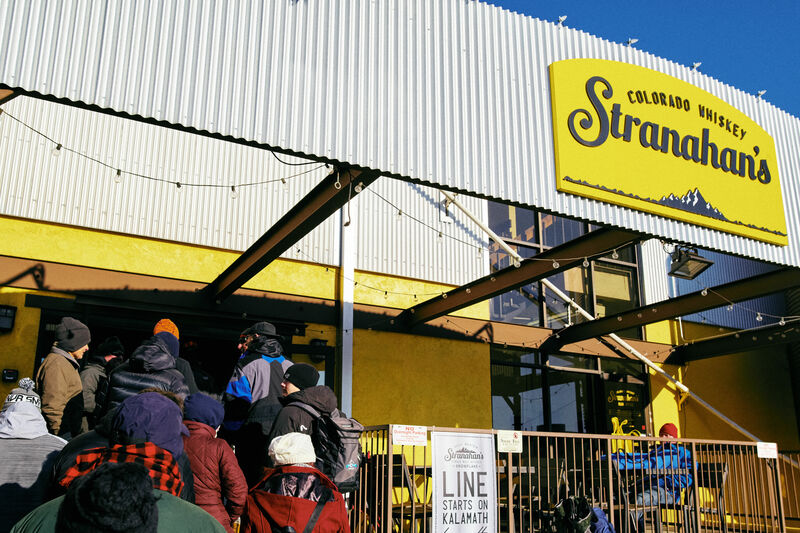 Baked in Telluride also has loads of staples including pizza, sandwiches, sweets and more. Houstonians will love Wood Ear Whiskey Lounge & Noodle Bar, which recently opened featuring untraditional “Texas-style” ramen, with a signature broth made by boiling down 200 pounds of pork and chicken bones per day (there's also a vegetarian broth). You can also listen to live music and enjoy $5 shrimp tacos here. For a dining experience as quaint and memorable as the town itself, check out The Tunnel. You won’t find signs, only a trap door where a password, hidden in The Daily Planet classified ads, is required for entry. This speakeasy-inspired restaurant is off the beaten path, and the five-course tasting menu changes every few weeks. Don’t miss out on Telluride’s unofficial drink, The Flatliner, here or anywhere else. It's made with Baileys, Kahlua, vodka and a shot of espresso. You’re sure to blend in with the locals with this dainty yet potent martini in hand. Every skier (including the pro après skier) knows a spa treatment is part of the journey. Try Pure Beauty & Wellness Spa’s new, expansive Himalayan Pink Salt Cave—they’re all the rage in the beauty and wellness community, as Himalayan salt helps promote anxiety relief, immune system support, detoxification and skin purification. 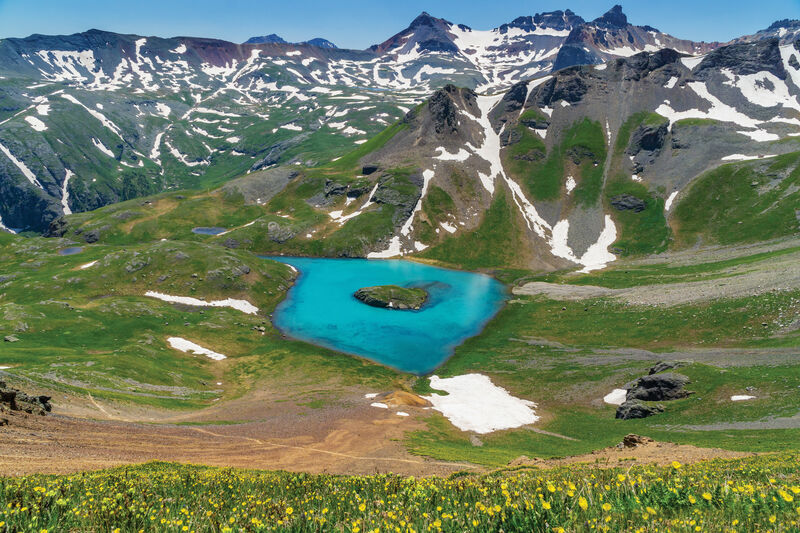 Telluride is a world-renowned ski destination, but there’s more than skiing there, especially in the summer. Check out the Telluride Yoga Festival (June 27-29, 2019), go for a hike (Bear Creek Falls is about 2.5 miles each way with a rewarding, gorgeous waterfall view at the end) or spend the day on a guided tour (skiing, standup paddleboarding, biking, rafting and more) with Bootdoctors’ to get an authentic sense of Telluride adventure. You can also spend a day of pampering at the 42,000-square-foot spa at The Peaks Resort, recognized as one of the best in Colorado.